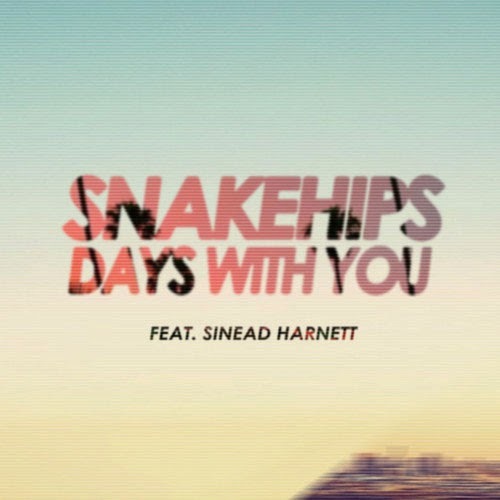 Snakehips' new single, "Days With You", has a feel good 90's RnB/ Hip Hop feel to it which makes it ideal listening material for hot summer days like today. You could definitely do many more worse things with your day than listen to this summer jam! "Days With You" will be released on August 24th and you can pre-order it now on iTunes.